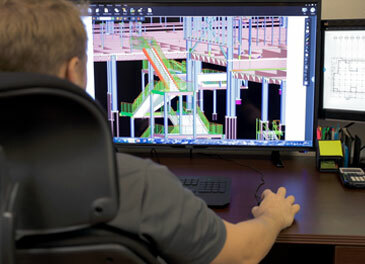 We subcontract our detailing services only to companies who meet our rigorous, quality standards, including the use of Building Information Modeling (BIM). These companies work diligently with us to insure we receive the drawings accurately and on-time. 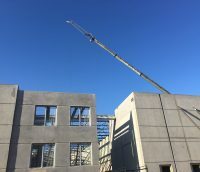 Because we have cultivated strong relationships with several detailing companies, we provide the same quality product regardless of the size or duration of the project. 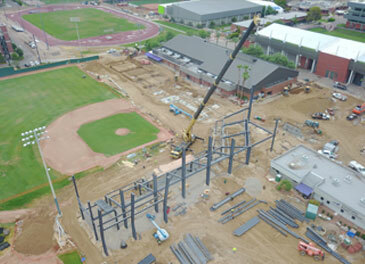 In addition, we subcontract engineering services on design-build projects to licensed and certified engineering firms. We are located on a 15-acre facility that includes over 100,000 sq. feet of fabrication space. 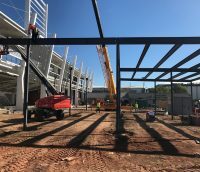 We consistently invest in new and upgrade existing machinery and equipment to maintain a state-of-the-art facility designed to efficiently provide our customers with the highest quality product. We utilize both in-house, as well as highly qualified subcontract field crews to insure timely and safe field installation. Field crews adhere to strict safety compliance measures as required by company policies and governmental regulations. Our crews, whether in-house or subcontract, conduct regularly scheduled safety meetings to review safety issues and keep good safety practices top of mind. 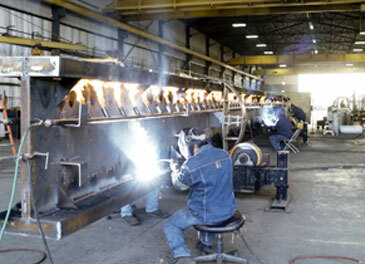 Bell Steel, Inc. is engaged in the fabrication and erection of structural steel and miscellaneous metals. Located in Chandler, AZ, we are licensed in Arizona and Colorado. 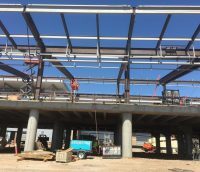 In addition, while being an AISC Certified Fabricator, we are also an approved fabricator in Clark County Nevada, City of Los Angeles and City of Phoenix.